Open vacancies in your business can represent a huge opportunity cost. 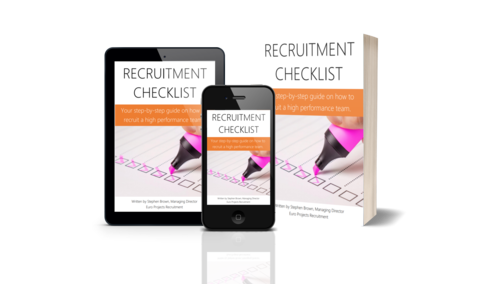 On average, our search assignments take 67 days to reach offer from the date of attending a client briefing, if you add to this the candidate’s notice period; on average another 90 days and you are roughly looking at 6 months before your plans to appoint someone become a reality. Now consider that towards the end of their 3 month notice period, your chosen candidate is likely to be made a counter offer to remain with their current employer and if they accept, you can be back to square one, starting the whole process all over again and potentially a full year behind schedule. Imagine if your new products, new territory sales, factory upgrades, health & safety systems, quality accreditations, IT systems or production targets were all facing a one year time lag and you get a sense of the cost your business can be facing. Invest in the right people; on average, an ‘A’ Player’ will be offered around 20% more to remain with their current employer. In the current market, you should be prepared for your preferred candidate to receive a counter offer and have a plan to overcome it. If you want to partner with a truly consultative recruitment business, specialising in working with small to mid-cap size engineering, manufacturing and technology businesses, we would be delighted to hear from you and listen to what you need, so we can help and support you achieve your plans.